Currently Out of Stock - JOIN WAITLIST to Be Notified When We Make More. 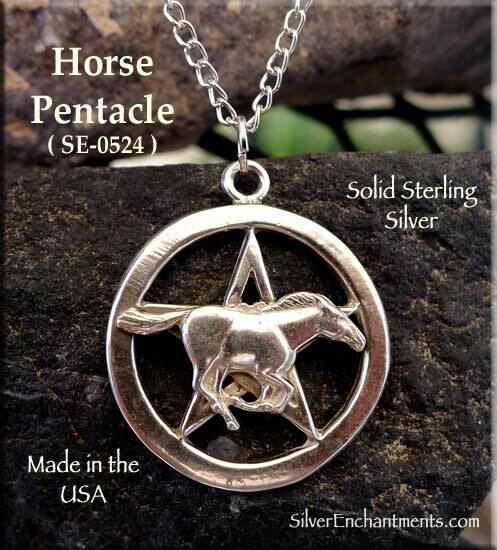 Mane and tail flying, a horse runs across this sterling silver pentacle. 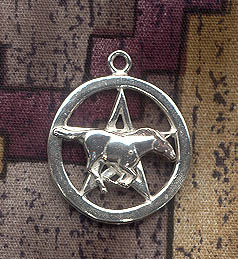 Overall Size: 30mm x 26mm = ~1-3/16" x 1+"
Please note that charm and pendant measurements do not include the length of any removable attachments. 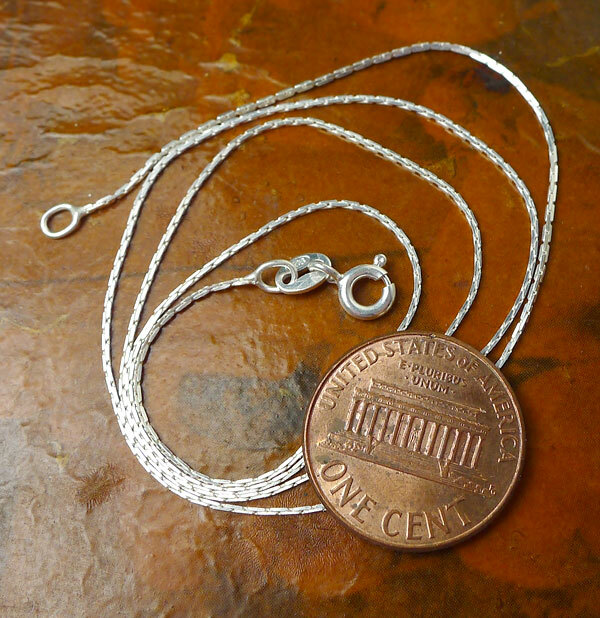 These will vary some, but a standard jump ring or split ring would add about 4mm (~1/8") onto the overall length. Sold by : Pendant, Necklace, Earrings, etc.